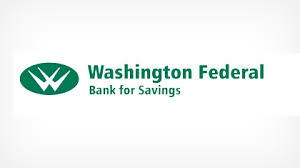 Washington Federal Bank for Savings is a 100 year old bank serving the Chicagoland area. Since its founding, the bank's mission has been to provide Chicagoans with highly competitive deposit and loan products, including consumer purchase and refinance mortgage loans, CDs, and savings accounts; the company's slogan is “banking made personal.” Today, Washington Federal Bank for Savings operates two branches in Chicago: one on 2869 South Archer Avenue, and the other on 1410 West Taylor Street. Washington Federal was founded in 1913 in Bridgeport by Emil S. Gembara. His grandson, John F. Gembara, is the bank's Chairman of the Board, President & CEO. 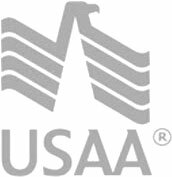 Since 1913, the bank has consistently served its customers competitive rates and flexible loans. Admirably, Washington Federal has chosen to stay small and extremely community focused rather than expand into a larger but more impersonal footprint. If you leave in the Chicagoland area and are looking for a more personal touch to your banking, make sure to check out Washington Federal Bank for Savings. Washington Federal offers the same options as a larger bank. Ready to see how Washington Federal stacks up against the competition? RateZip has you covered.